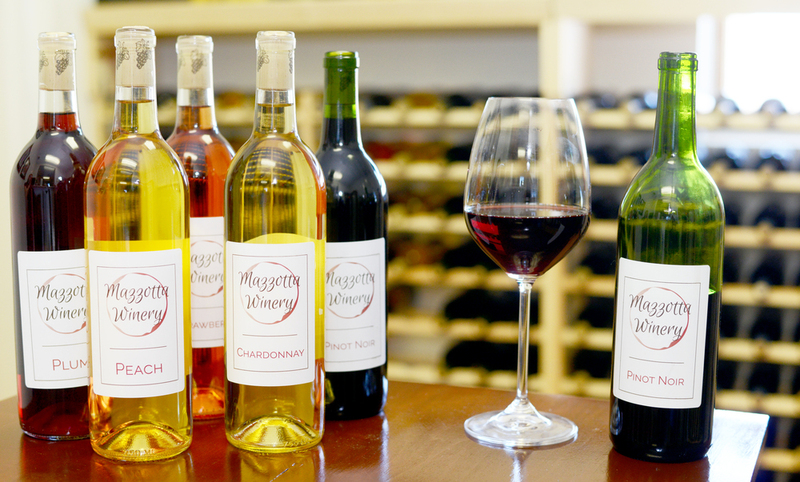 At Mazzotta Winery, our goal is to make wine that you love to drink. We believe surviving another work-week deserves to be celebrated just as much as a special occasion. Spending a quiet night in can be as enjoyable as an evening with friends, especially when you have a delicious glass of wine in your hand. Frank crafts small batches of each wine so he can focus on making the flavors smooth, subtle and delicious. He also bottles, corks and labels each wine by hand to ensure the highest quality. We are constantly coming up with new varieties of wine, so be sure to stop in often! Did you see something you're interested in? Visit us for a free tasting!